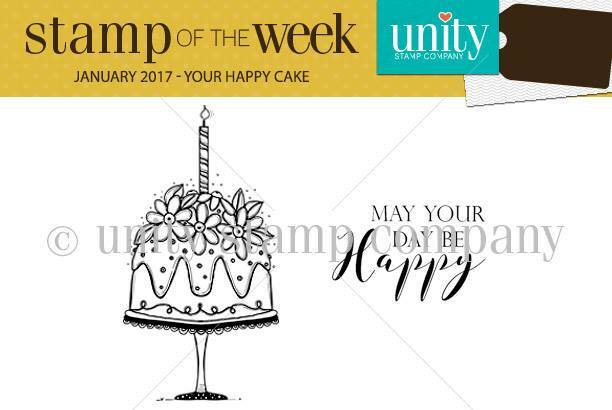 A new Unity Stamp of the Week! 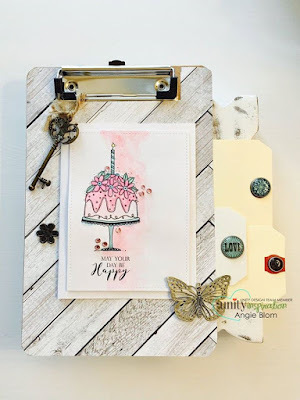 This image is a perfect way to say "May your day be Happy"
Here are a few samples we created with this cute new image. 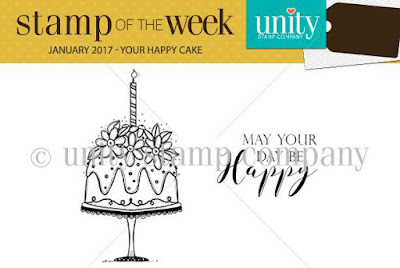 Unity's Stamp of the Week Subscription is a fabulous way to have a variety of beautiful artwork delivered to your door each week for only $7.69. Yes, that includes shipping!